“What do you want for your birthday this year, honey?” asked Mrs Keith. Keith thought for a moment. “I’m torn between a Caribbean island, a bar-franchise and a horse,” he replied, not a drop of irony on his face. Of course I unquestionably make light of the momentous decision to build Nant Distillery up in the highlands of Tasmania – an establishment which I can confidently state is the most scenic of all Tasmanian distilleries. 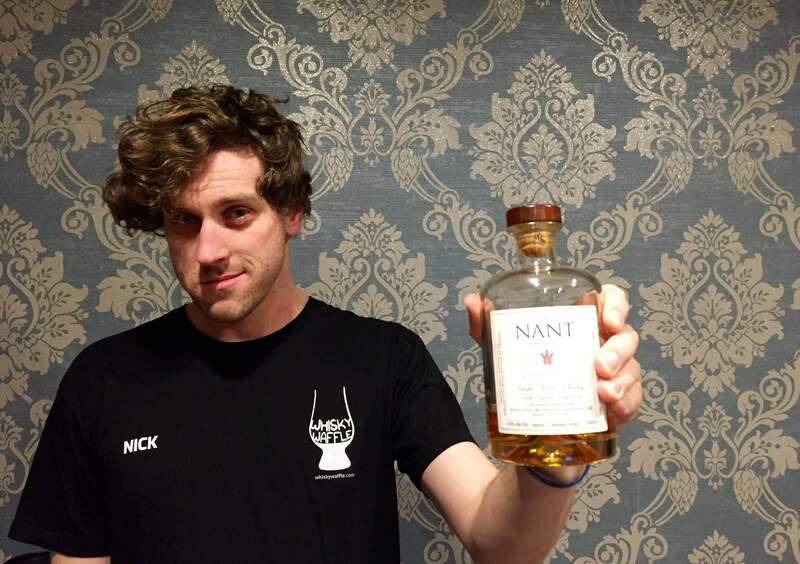 And as much as I can mock Nant’s business-like set up, I cannot downplay the excellence of its whiskies. One of my favourite Tassie drops is the Nant Port Wood, a fantastic representation of the Tasmanian flavour, and the cask strength version of the Bourbon Wood is one of Tasmania’s finest whisky accomplishments. They also release a Sherry Wood and it is this expression I review today. The nose is drier and earthier than any other Nant release. There are elements of vanilla, figs and golden syrup, but this is matched by moss and spicy oak. The palate is equally contrasting with notes of toffee, raspberry jam and plenty more oak, while mingling in the medium long finish are herbs and you guess it: oak, It all combines to form an intriguing and challenging Tasmanian whisky. 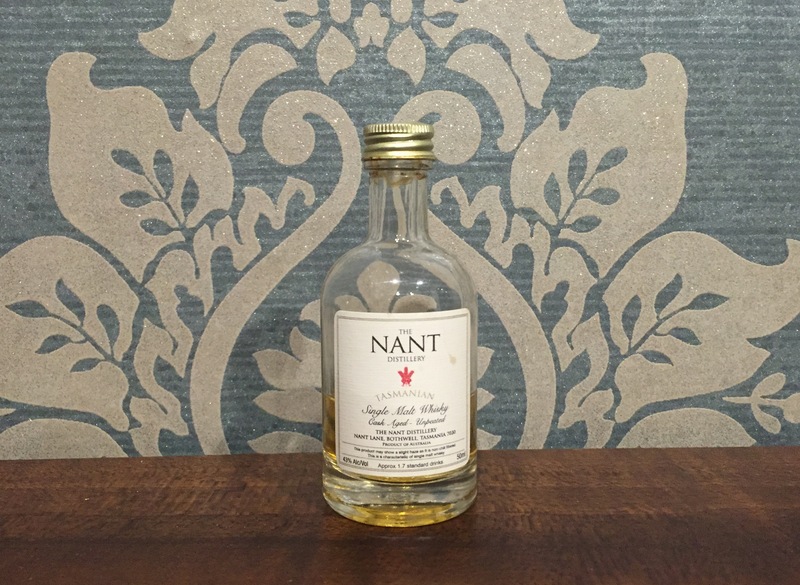 While I couldn’t claim this to be my favourite Nant expression, it’s certainly an interesting drop and one that I would never describe as boring. It forms an integral part of an increasingly impressive Nant back-catalogue. I guess then, it was well worth Keith Batt getting that horse!